SHANGHAI - Wearing a bright floral ensemble with her short hair dyed blonde, Chinese model Ma Yinhong struts a Shanghai catwalk with a style and swagger that belie her 56 years. 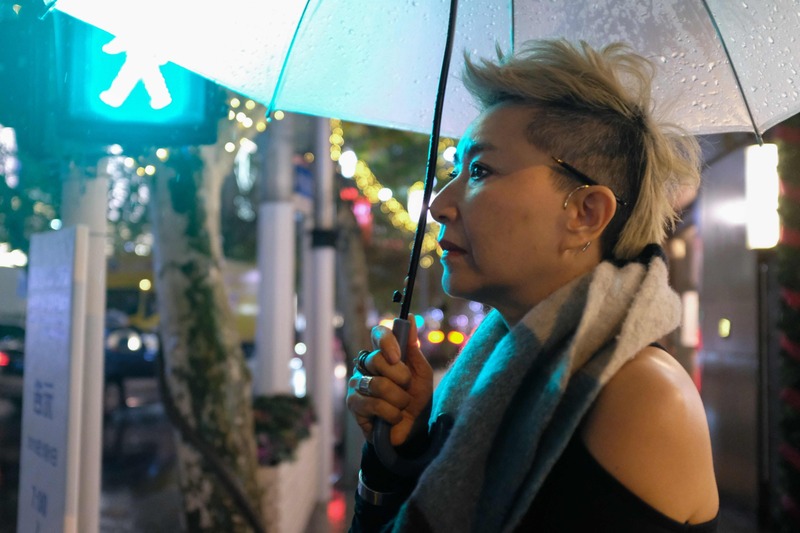 Once confined largely to life insurance and health care ads, today glamorous Chinese seniors are in demand for high fashion. This graying population, combined with rising incomes and living standards, means an explosion in consumption by China’s elderly is forecast in coming decades. Liu only began modeling two months ago and does it as a hobby. The owner of two listed companies, he typically appears in advertisements as a successful businessman. “The market for senior models in China is not huge yet but it is growing,” said Michelle Chien, a modeling agent with ESEE Model Management, one of Shanghai’s largest agencies. In her youth, Ma had hoped for a career in fashion design. She moved to Japan to study in the 1980s but did not graduate as she could not afford tuition. But she did not start modeling until getting her first gig two years ago, after sending her photo to a Shanghai fashion house.